TCDC, in association with the Typographic Association of Bangkok (TAB) and the Type Directors Club of New York (TDC), invites you to explore more than 300 of the year's best new typographic designs. Chosen from over 2,000 entries from countries all around the globe, these award-winning designs are the focus of a new exhibition - TDC 60th - which was inaugurated in New York and has since travelled to the UK, France, Germany, Russia, Spain, Canada, South Korea, Hong Kong, Japan and Vietnam. Now in its 60th year, this annual event has made its way to Thailand for the very first time. 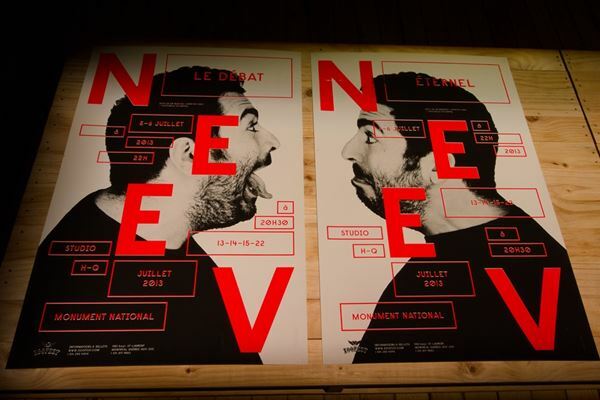 On display are 324 of the best Communication and Type designs from 43 countries. Not only have these winning designs been viewed by audiences all over the world, they have also appeared in the publication Typology Annual, where they represent the latest stage in the long, proud history of typographical design. The exhibition is part of TCDC's ongoing efforts to bring contemporary typographical design to the attention of the Thai public. It shines a light on the creative and innovative ways that typography is being conceived and used today. It reveals the limitless techniques, materials and designs available to the world's leading contemporary designers.